Happy Super Bowl Sunday! Punxsutawney Phil saw no shadow yesterday, but the Alabama opossum did, so you decide who’s right. Here is your Daily News for February 3, 2019. There has been lots of talk about infrastructure, prisons, and education funding lately. But one state issue that has left the forefront ever since the election is health care. The Alabama Hospital Association is making its pitch to expand Medicaid, and has released a study claiming Alabama could see a return of $11 billion in increased economic activity. Alabama is one of 14 states that have not expanded the state’s Medicaid services under Obamacare. The study was conducted by David Becker of the University of Alabama at Birmingham and found the state’s upfront cost would be $1 billion over four years. The study estimates that around 340,000 previously uninsured Alabamians could obtain coverage through the expansion. Twelve hospitals have closed since 2011 and the association said more could close if the expansion isn’t approved, Dr. Don Williamson said. State infrastructure is expected to be a priority when the legislative session starts in March, but growing concerns over health care could become a significant topic too. Read more of Kim Chandler’s reporting HERE. 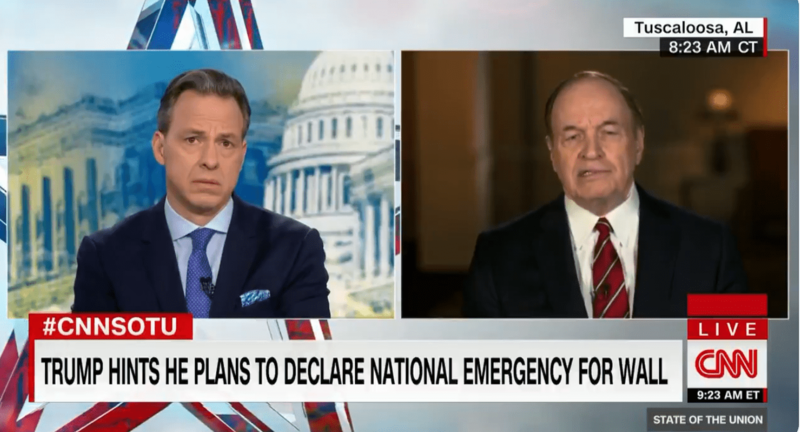 Sen. Richard Shelby spoke with CNN’s Jake Tapper the other day and said that the “preferable way” to get the proper funding for a border wall would be through the appropriations process. President Trump has hinted all week at the possibility of declaring a national emergency in order to bypass congressional Democrats. Most of the Republican leadership in Washington have signaled that obtaining border wall money this way would be a bad idea. Shelby and the appropriations committee have until Feb. 15 to come up with a bill that could pass through Congress or risk another partial government shutdown. Virginia’s Gov. Ralph Northam has come under intense scrutiny for a photo found in one of his old college year books that showed him in either black face or wearing a KKK robe. 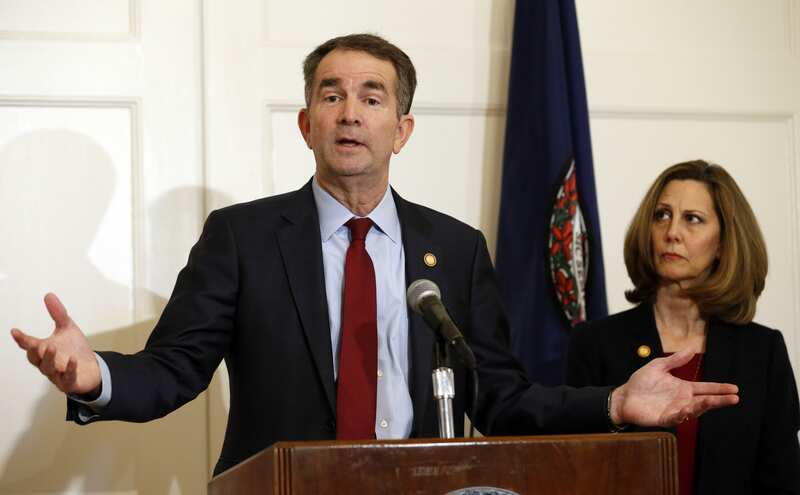 Northam during a press conference yesterday, however, denied that he is either person in the photo but then preceded to tell the press that he did once darken his skin for a Michael Jackson costume. Because putting on black face one way is better than the other????? Northam did say that he had no plans on resigning despite many calls, some from his own Democratic party, telling him to do so. Since Friday, those calling for his resignation included the Virginia Democratic Party, the Virginia Legislative Black Caucus, Virginia Attorney General Mark R. Herring, a Democrat and, top Republicans in the Virginia General Assembly. If Northam does resign, Virginia Lt. Gov. Justin Fairfax would become the second African-American governor in the state’s history. In a statement, Fairfax said the state needs leaders who can unite people, but he stopped short of calling for Northam’s departure. There was also a terribly cringe-worthy exchange between Northam and a reporter about moonwalking before Northam’s wife stepped in to stop him from further ruining his political career. Inmate’s at the Tutwiler Women’s Prison will now be able to use a lactation room to pump breast milk that will then be sent to their babies. The nonprofit Alabama Prison Birth Project was able to create lactation rooms and provide pumping equipment as well. Then a representative from the nonprofit picks up the milk and delivers it to the babies’ caregivers. State officials say the number of pregnant women at Tutwiler ranges from 40 to 50 each year and women make up about 6 percent of the prison population in Alabama. Tutwiler has come under fire in recent years after a detailed report from the Justice Department in 2014 detailed horrifying conditions there. These new lactation rooms and equipment are one step in trying to improve Tutwiler’s conditions for its inmates. 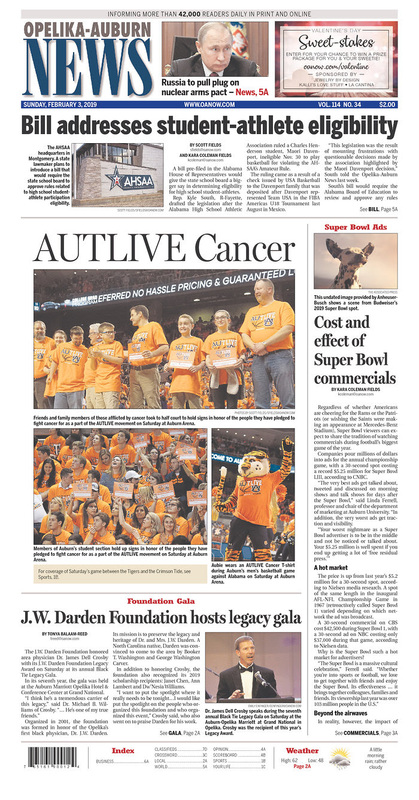 You can read more about it HERE and from Abby Crain’s reporting at Al.com. Candice Payne paid out 30 rooms in a Chicago hotel last Wednesday and Thursday for the homeless to stay in while Chicago was experiencing lows of minus 25 and 26 degrees. She helped more than a 100 homeless people by not only giving them a warm place to sleep but by also providing food, fresh clothes and toiletries. Payne isn’t a part of any non-profit that is paired with a homeless shelter, she is just a regular citizen in Chicago who knew something had to be done to help people and then did it. You should definitely read her incredible story HERE. 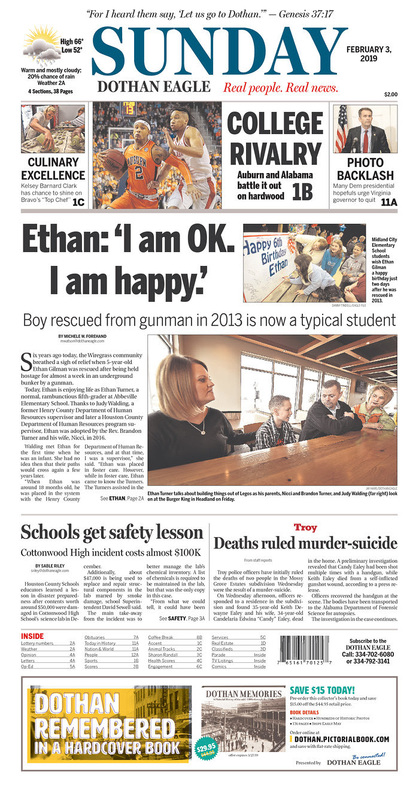 Six years ago today, 5-year-old Ethan Gilman was held hostage in an underground bunker by an armed gunman. Now he is a healthy and thriving fifth grader at Abbeville Elementary School and has two loving adopted parents, the Rev. Brandon Turner and his wife, Nicci. Ethan has had to face a lot in his short life, but he’s come out on top in the end thanks to his loving family and supportive community. Read the rest of this touching story HERE. Alabama has about 9,227 homes “fortified-designated” homes out of the country’s 10,700, making it the No.1 state for homes built to sustain hurricane damage. The effort to improve building structures along the coast has been improved thanks to legislation passed in 2009 and 2014 that gave insurance discounts to fortified homes. You can read more about the efforts along the coast HERE. AL.COM – 17 years old? Don’t count on a public education in Alabama. AL.COM – Groundhog snoozes, Alabama opossum predicts more winter. AL.COM – Coulter: Mo Brooks a ‘terrific’ GOP challenger to Trump. AL.COM – Contributor Paul Shearon: Shutdowns leave lasting hurt on our community. AL.COM – Contributor Leslie Anne Tarabella: Churches are afraid to speak out so we get what we deserve. 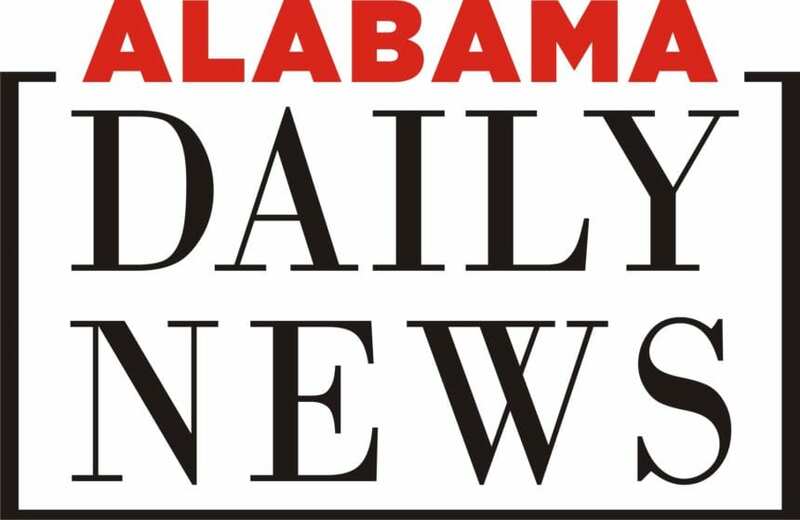 DECATUR DAILY – More than 600 federal workers applied for unemployment in Alabama. DECATUR DAILY – The Decatur Daily: Bible class bill an invitation to lawsuits. FLORENCE TIMES DAILY – City, Salvation Army could team up for homeless assistance. FLORENCE TIMES DAILY – Toxic chemical traces ‘miniscule’ in area water. 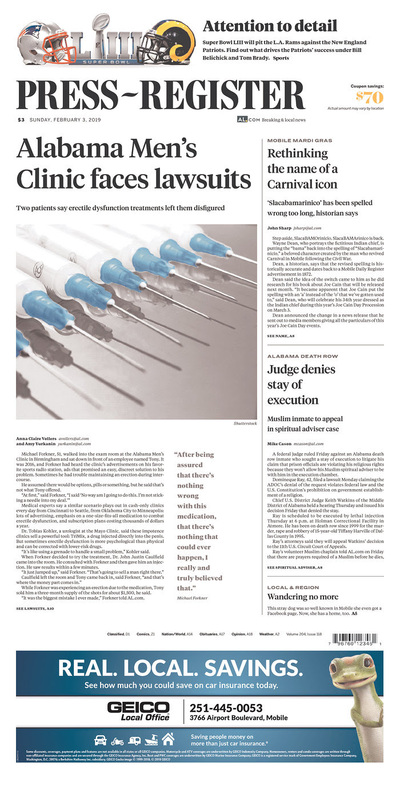 ANNISTON STAR – The Anniston Star: Give Alabama’s prisons what they need. MONTGOMERY ADVERTISER – Alabama city makes it a crime to leave your dog chained up outside. OPELIKA-AUBURN NEWS – Moms behind bars now able to pump breastmilk for babies. 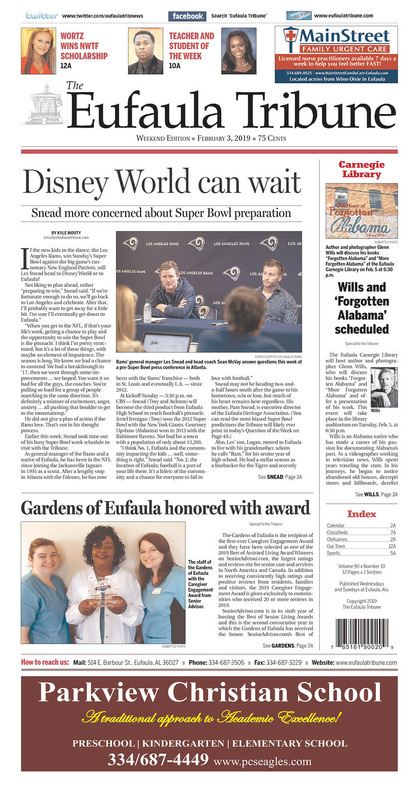 DOTHAN EAGLE – Ethan, the boy rescued from an armed gunman in an underground bunker six years ago, is now a typical student. 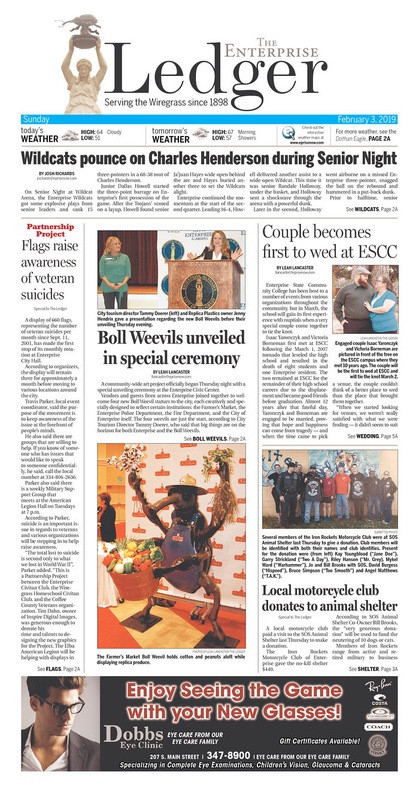 DOTHAN EAGLE – The Dothan Eagle: Tragic tale has happy ending. WASHINGTON POST – Gov. Northam refuses to step down, despite flood of calls for his resignation over racist photo. WASHINGTON POST – Democrats’ tax plans reflect profound shift in public mood. WASHINGTON POST – Louis C.K. joked about kids getting shot. A Parkland father responded with a forceful routine. WASHINGTON POST – ‘A watershed moment’: Trump faces crossroads amid mounting threats on all sides. 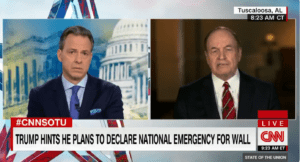 WASHINGTON POST – Columnist Gerald Dickinson: The National Emergencies Act was never meant for something like Trump’s wall. WASHINGTON POST – USDA’s SNAP decision means there will be a gap in food assistance program. WVTM – What’s the future of common core in Alabama schools?